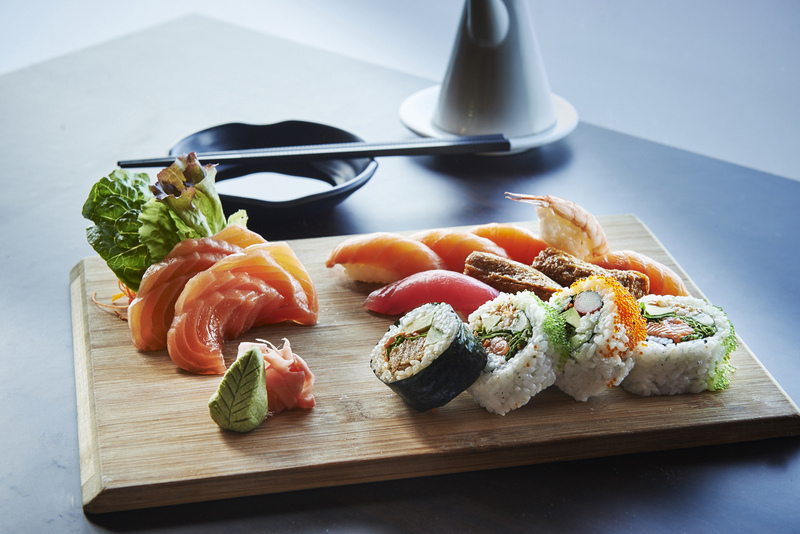 Okami offers a generous ALL-YOU-CAN-EAT style menu incorporating traditional Japanese dishes. OKAMI is a great place to eat, combining a cozy atmosphere with fresh-made traditional Japanese food. The mission is not only to have great tasting food, but have efficient and friendly service because customer satisfaction is paramount. We want to be the restaurant choice for all families and singles, young and old, male and female. The creation of the unique and innovative fine dining atmosphere as well as style will differentiate us from other competitors. Since OKAMI offers a generous ALL YOU CAN EAT style menu (exclusively for a minimum of 2 people) incorporating over 30 traditional Japanese dishes including Sashimi, Beef Carpaccio, Agedashi Tofu, Tempura Prawns, Chicken Teriyaki, Green Tea Icecream and more, along with the best table service, customers then can enjoy multiple amazing Okami food with a reasonable cost which is only $ 32.80 . And the concept is also simple: Eat as much as you can in a two-hour sitting. Besides that, we also provide an à la carte menu for customers who prefer a free order style. OKAMI maintains modest prices but offers superior food quality and presentation. It has managed to keep the most of its menu prices under $20, with a special $32.80 for ALL YOU CAN EAT. However, this was no surprise given the economic tide. Although the restaurant industry as a whole has seen growth in 2014/2015, food prices have been increasing in Melbourne, and customers are also demanding better value for their dining dollar. In addition, we have an extended Tapas and Appetizer selection priced between $3.50 - $9.50, allowing budget dining in a full-service restaurant. These prices will allow it to compete with upscale restaurants in the area. And it is the strategy of Okami Japanese Restaurant to give a perception of higher value than its competitors, through its food and service. 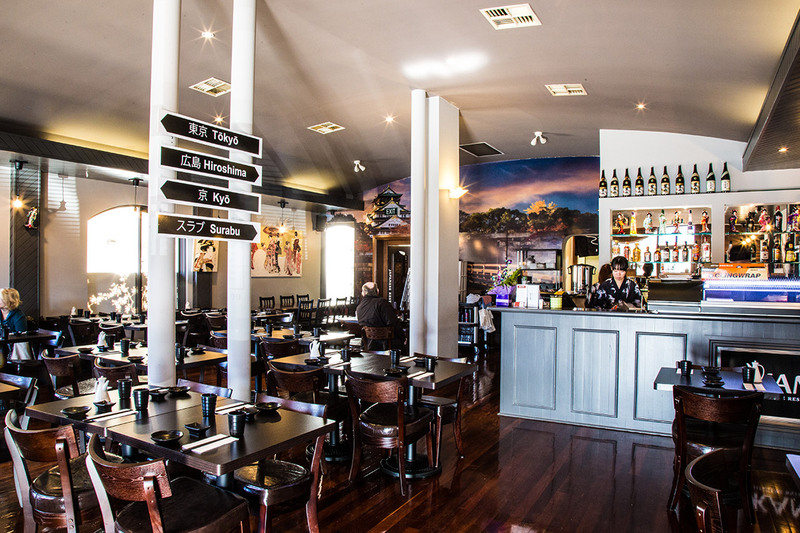 We believe that the customer base in Melbourne is ready for after-hours dining, and is willing to travel to establishments that accommodate their needs. Our staff team includes the leading team, the kitchen staff and the serving staff. We always hire the best available people, training, motivating and encouraging them so that the service is relaxed, efficient, friendly and correct. To cater and enhance the atmosphere, host and serving staff will dress in Okami uniforms. Our management team is comprised of chefs whose backgrounds consist of over 20 years’ experience in food, restaurant and hotel together with the leading team’s professional knowledge on catering, management, finance, and marketing. Thus, we are also able to draw in seasoned and elite professionals and build a committed work force. The kitchen staff have the best in culinary education and work experience. Our creative talents will complement one another. The company was founded in March 2013, and OKAMI started its first journey in Hampton, Melbourne. Ever since that time, it has continued growing, driven by customers' demand for restaurants which serve high quality food on a budget, as well as a greater consciousness about health and nutrition. 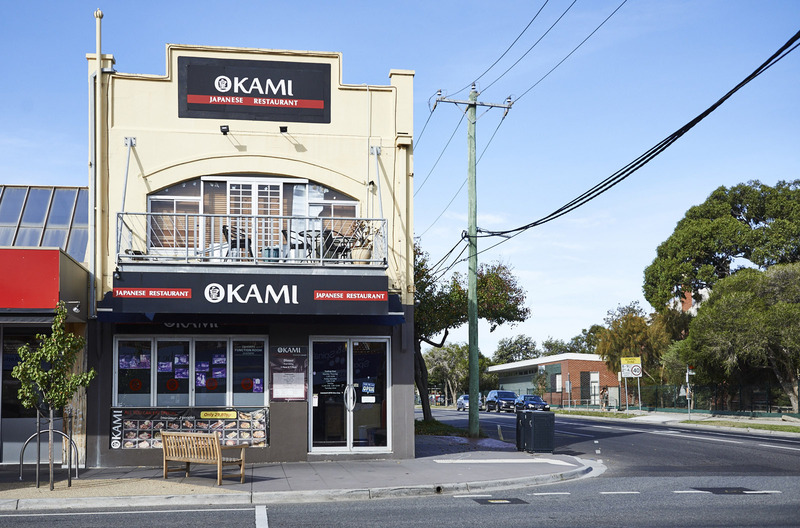 In June, 2015, after the great success of Okami restaurant in Hampton as well as two-years preparation, Okami restaurant opened its door to more customers and local communities in Caulfield. At the same time, greater efforts have also been made by the leading team to regulate OKAMI restaurants. 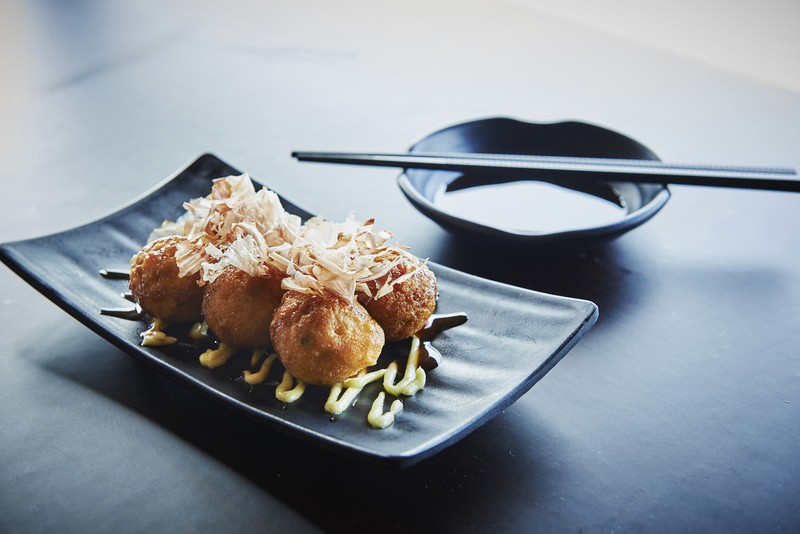 Following the step of Caulfield OKAMI restaurant, OKAMI Wantirna launched its opening at the end of 2015. 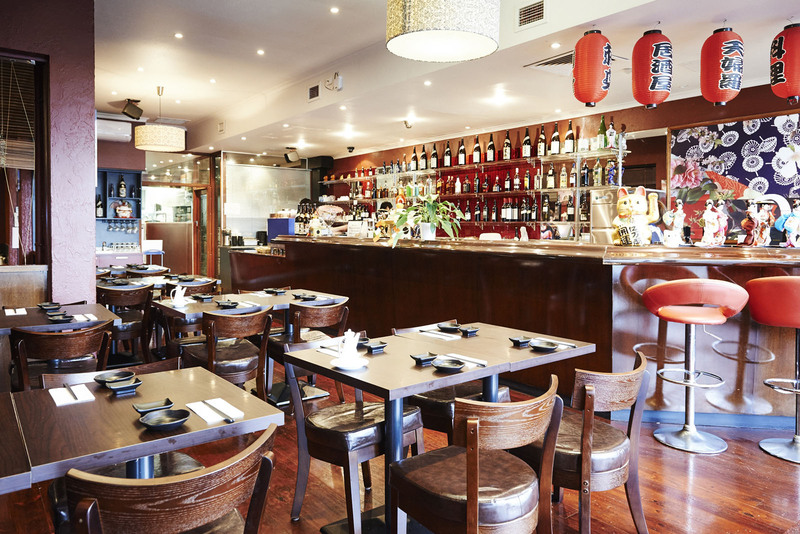 With remarkable speed, OKAMI is still expanding its kingdom to a broader area in Melbourne. In early 2016, Okami Footscray was well-furnished and prepared to welcome the local communities as well as attract new customers. Later this year, in July again, Okami established a branch in Brunswick, which has been thriving. Since then, Okami established 4 branches in 2017 and 6 branches in 2018. 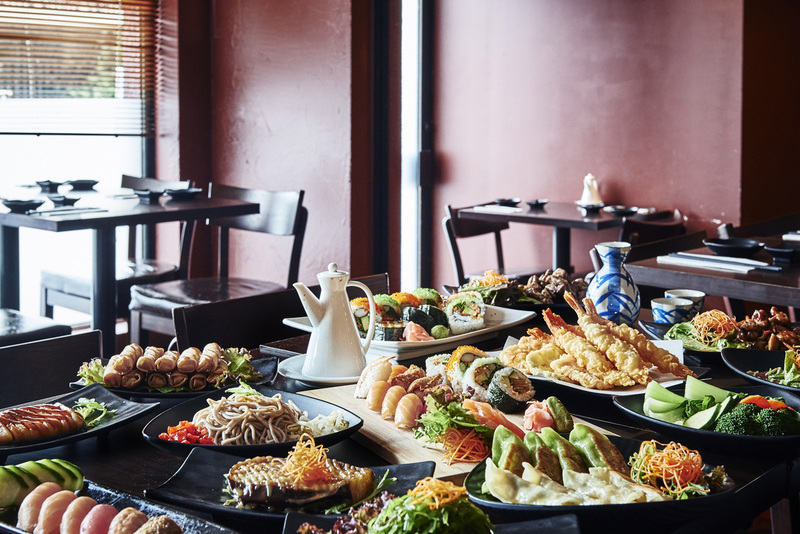 Nowadays, there are 15 branches of Okami spread all over Melbourne including Okami Hampton, Caulfield, Wantirna, Footscray, Brunswick, Camberwell, Greensborugh, Fairfield, Frankston, Geelong, Ballarat, Chirnside Park, Narre Warren, Doncaster and Cranborune. Give us a call, send us an email - or drop by to have a chat. We are always here to help out whatever way we can.